Forget latex and rubber. 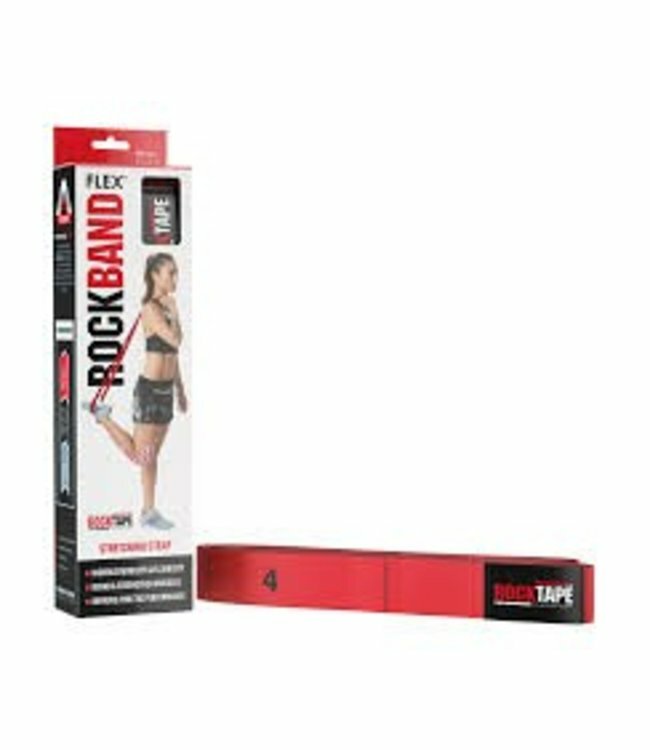 RockBand Flex is your all-in-one rehabilitation, stretch and mobility solution. Read more.. Available in three resistances, RockBand Flex unlocks a universe of movement improvement and is designed to be washable, portable and infinitely reusable. Made from a proprietary cotton-nylon blend, with 6-inch loops spaced equally on each half of the band, Flex allows you to use one tool to rehabilitate injuries, improve mobility and increase strength. So cold you’ll put on a parka. 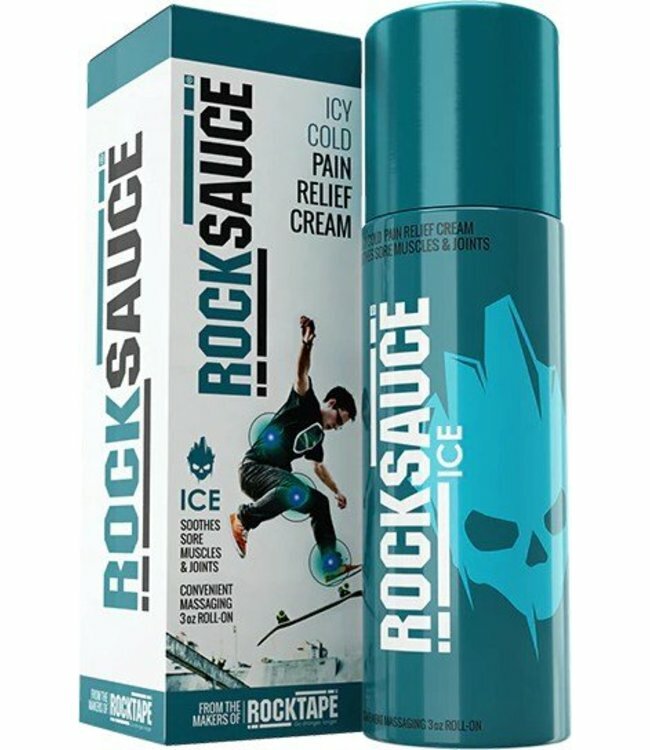 You love the feeling of ice.. Forget latex and rubber. RockBand Flex is your all-in-one re..